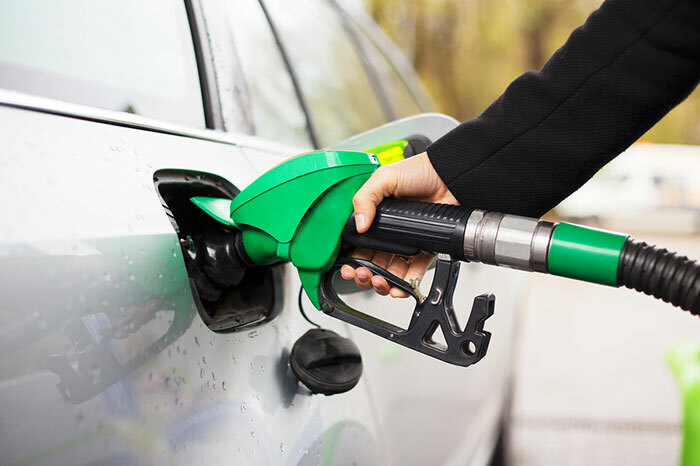 Although your car’s fuel consumption has a lot to do with the model and the engine, there are steps you can take to make sure you’re not using too much fuel unnecessarily. Although it’s obvious that the less you drive, the less fuel your car uses, it’s important to know why exactly that is. You burn more fuel in the first few miles of your trips; this is because when your car has been parked for a while, the engine becomes cold and when the car is started it requires more fuel. Once the engine is warm it will be at its most efficient so, avoid stopping and starting the engine in order to use less fuel. When you’re stuck in traffic and your car is barely moving, you’re just burning fuel for the sake of it. Constantly sitting in your car with the engine running will burn fuel because every time you stop and start, your car needs to use fuel to start moving again. It may not seem like it but driving slowly and in first gear is a very expensive way of travelling. The more weight your car is carrying, the more fuel it will need to use. Avoid overloading your car with items that you don’t need and you’ll save yourself a bit of money on fuel. It’s the same as if you were carrying a heavy bag full of things you didn’t need – your body would be working hard for no reason. Carrying a lighter bag will allow you to use less energy and your car is no different. The air conditioning in your car is powered by fuel so the more you use air con, the more fuel your car will need. Although it can be tempting to constantly have the cool breeze of the air con blowing through you car, it’s definitely not fuel-efficient. The lower the tyre pressure, the more fuel your car will need to move. If you check the pressure on your tyres regularly, perhaps every few weeks, you will avoid using fuel unnecessarily. It also won’t hurt to make a habit of regularly checking your car’s tyre pressure so your car is as safe as possible. By braking and accelerating less, your car will require less fuel. If you’re constantly slamming on the brakes and speeding up dramatically then you’re probably wasting fuel. So, driving erratically won’t only get you into trouble with speed cameras but also increases your fuel consumption. The AA claims that vehicles which are automatic use 10% to 15% more fuel than manuals. However it should be noted that this gap is closing as modern, efficient semi-automatics are becoming more popular.